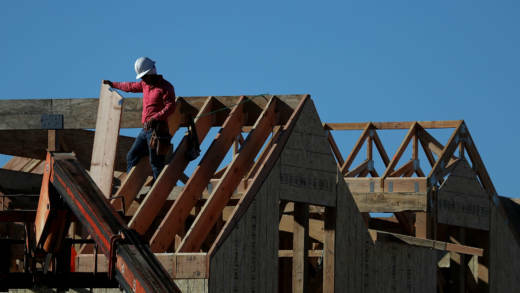 Since the summer of 2017, the Committee to House the Bay Area, known as CASA, has been tasked with creating a broad legislative package to address the Bay Area's housing crisis. The committee's ten-point plan has now been endorsed by the Metropolitan Transportation Commission (MTC) and the Association of Bay Area Governments (ABAG). While not law, the group hopes its recommendations will drive major action by the California State Legislature. The plan calls for a cap on rent increases, more housing near public transit and a new regional agency with the power to tax, among other things. We'll hear from supporters and critics of the plan. This is what we are fighting for.